Java is a very popular and widely used programming language for developing applications starting from mobile applications to enterprise servers and computers. It was developed keeping the aim of giving a cross platform environment for software applications. Today, Java is present everywhere from mobile phones to web systems, from enterprise applications to desktop computers etc. 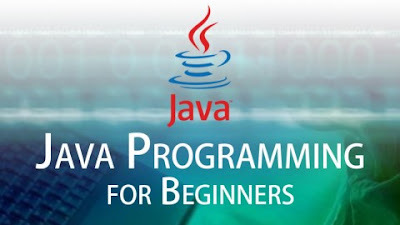 Java applets are used in desktops to offer better browsing experience to users. It has been designed to simplify the process of development of applications that make enterprise services available readily to customers. The J2EE application model clearly defines architecture for implementing services such as multi-tier applications that deliver the scalability, accessibility, and manageability needed by enterprise-level applications. The application can be divided into following tiers: client tier, middle tier and data tier. Client Tier: It consists of an application like a Web browser, stand-alone application, or any other servers running on a different machine from the Java EE server, which then makes a request to it. In this, it receives the request, processes it and then sends back the response to the application. Middle Tier: It contains business functions that handle client requests and hence processes application data. It gives business logic and provides functionality to a particular business domain, like financial industry, e-commerce. It contains the core functionality of process. Data Tier: It is also known as enterprise information systems. Itbasically consists of an enterprise resource planning systems, legacy systems and database servers. These data resources are typically stored in a system separate from the Java EE server.